In the dynamic tech and start-up landscape of North America, The Next Big Thing is breaking ground and setting trends. 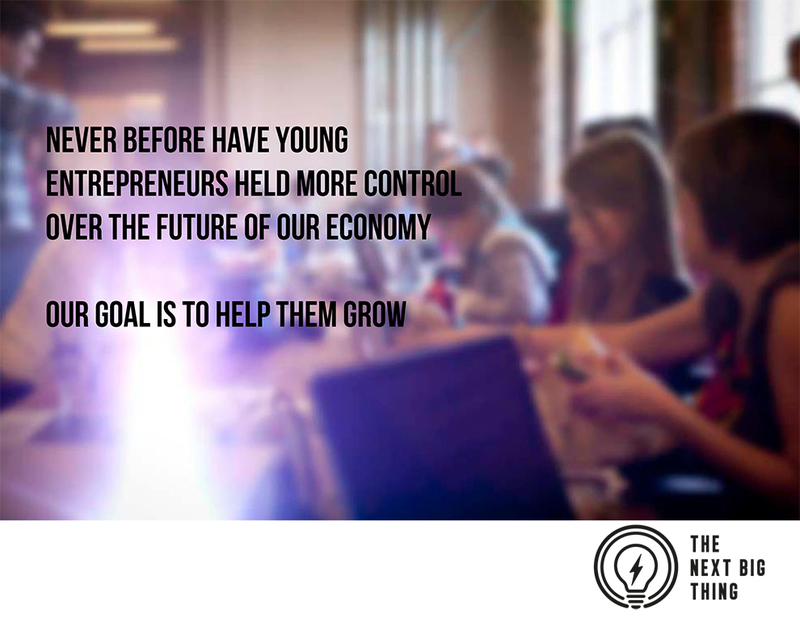 A non-profit foundation conceived by Hootsuite CEO Ryan Holmes and serial entrepreneur Meredith Powell, and supported by some of Canada’s top business leaders, its mission to identify and empower young entrepreneurs. Through a series of innovative programs, “code camps”, and unconventional learning opportunities, TNBT is giving Generation Z the resources, education and network they need to succeed. 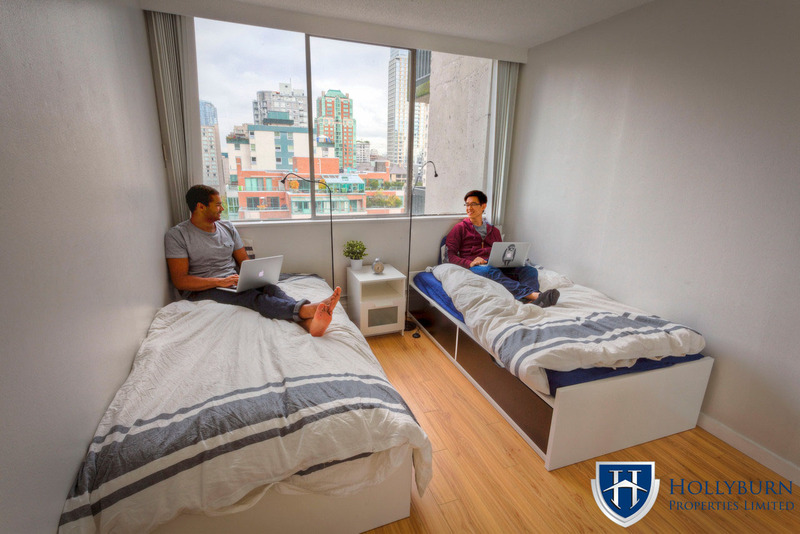 Hollyburn is the official housing provider for TNBT, offering up 3 beautiful, 1 bedroom apartments at Central Plaza, in the heart of downtown Vancouver, to accommodate 6 of the 10 youth that hail from afar during their 6-month stay. 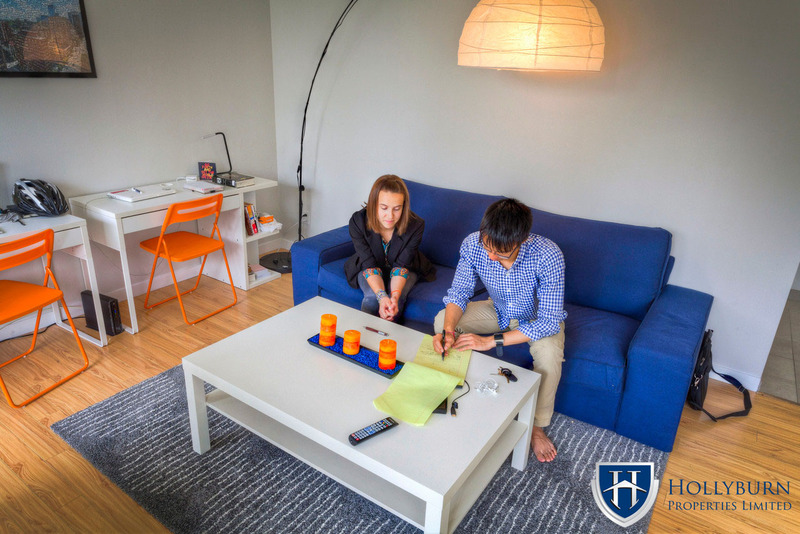 These apartments are fully furnished with everything the participants need, including linens, flat screen TV’s, all kitchen and bathroom supplies and cozy sofas to lounge on during late-night brainstorming breakthroughs. 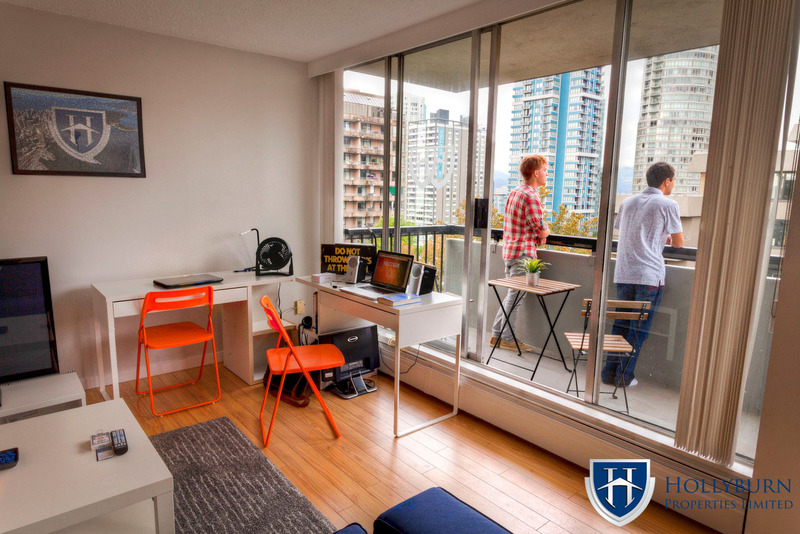 Hollyburn was founded 40 years ago by a like-minded entrepreneur and continues to be fundamentally based on innovation and industry-leadership, in this case in the rental housing space. By supporting TNBT, Hollyburn is taking part in a group of trailblazing organizations that encourage and support lasting change and positive evolution. 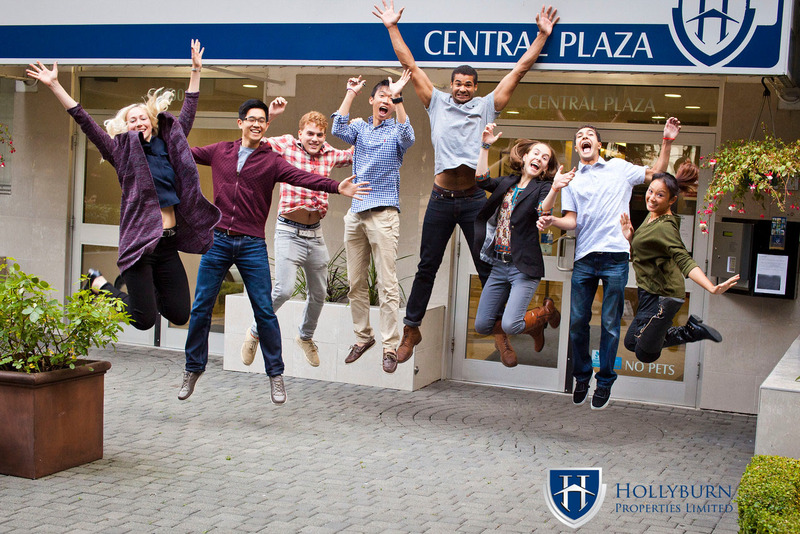 Hollyburn firmly believes that strong community and family values are essential to creating vibrant and fulfilling lives. It just makes sense. For more information, or to apply to the next round, check out the TNBT website here.